When the Golden State Warriors step on the floor for their first NBA Finals appearance in 40 years, all eyes will be on Stephen Curry. That’s what happens when you’re the face of the franchise. That’s the burden that comes with being the league’s MVP. 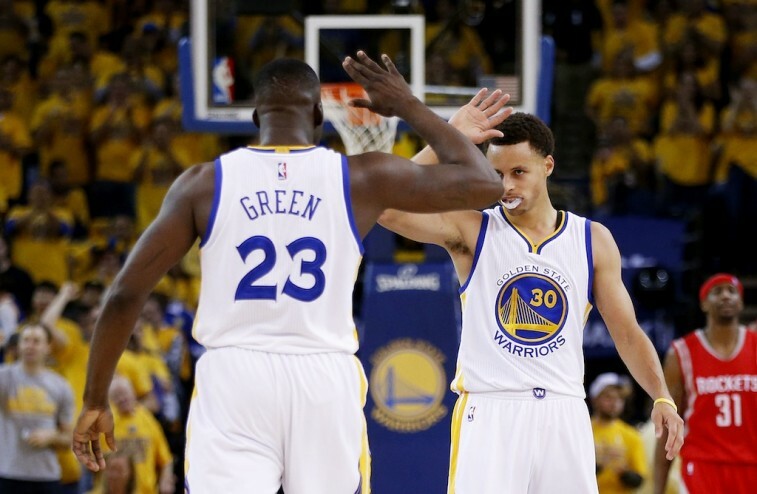 So far in this 2015 postseason, Curry looks unfazed by the big stage. In fact, it seems like he relishes it. What makes Curry so lethal on the basketball court is that he doesn’t need others to create opportunities for him. He only needs a millisecond to get off his shot, and he can do it off the dribble or coming off a screen. There are some, from stat guys to former pros, who claim he is the best shooter in NBA history. And if that is truly the case, then like James said, you can’t stop him. Which is exactly what the Cavaliers need to take into consideration as they prep for Thursday’s Game 1. If we can assume that Chef Curry is going to get his, then it’s imperative for Cleveland to keep the rest Golden State’s talented roster in check. If the representative from the Eastern Conference can do this, then it will have a solid chance of taking home the NBA championship. Therefore, it’s going to be just as important for the Warriors’ supporting cast to step up its game. 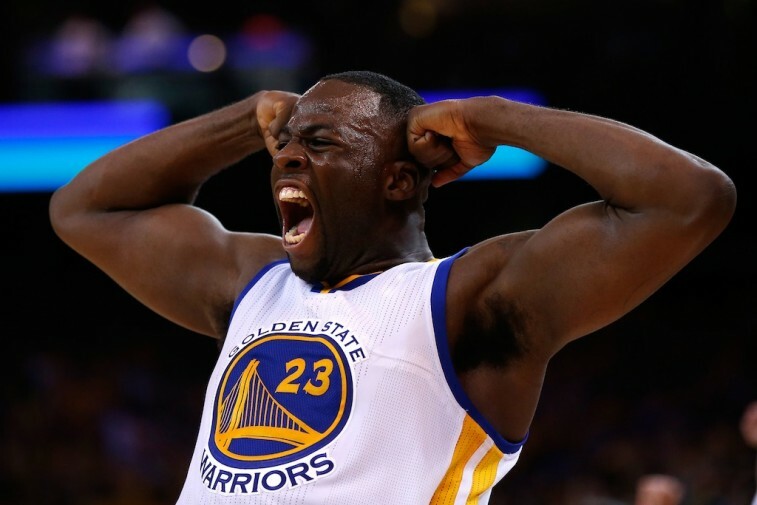 And with this is mind, we have a feeling that Draymond Green will prove to be Golden State’s x-factor. The Golden State Warriors didn’t just storm through the Western Conference on the back of their outside shooting. The league is too good for that. This club needed to develop an attitude. It needed to become intense, ferocious, relentless, and strong. And no member on the current Dubs team exemplifies these traits like Green. He is the glue that holds this group together; which is why he’s averaging 37.5 minutes per contest this postseason. However, there is more to it than just his energy and motor. Green has become an invaluable member of this team because of his versatility. At 6-foot-7, 230 pounds it may seem like Green is a bit of a “tweener.” While that may be been a knock against him coming out of college, it is actually what allowed him to become so special over the past three seasons. Not only is Green capable of handling the rock, but his ability to stretch the floor and knock down shots from the outside has helped Golden State become one of the better spacing teams in the NBA. The Warriors will certainly need this more than ever, should they hope to overcome the Cleveland Cavaliers. And yet, where Green really proves his worth, is on the defensive end. The bulk of the scoring load will clearly fall on the shoulders of Curry and fellow Splash Brother Klay Thompson. 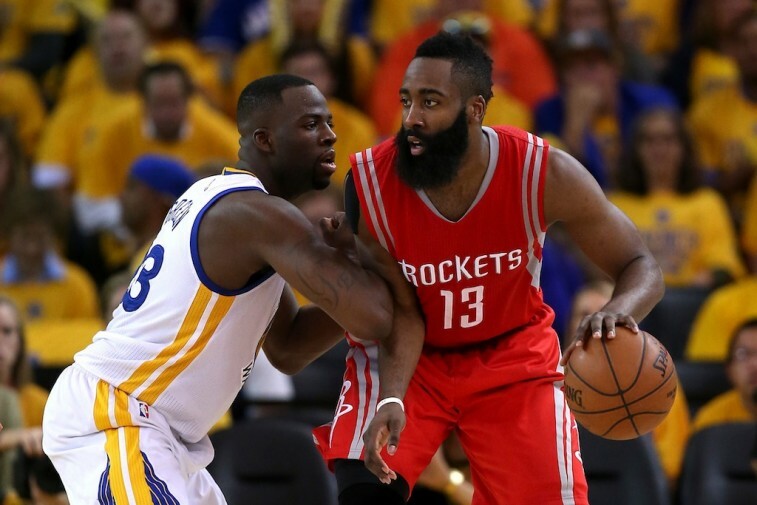 But for the Warriors to be at their best, Green will have to show why he was named First-Team All-Defense this season. And he’ll need to especially show this on the glass. During this postseason, the Cleveland Cavaliers have shown an affinity for rebounding; especially on the offensive end. Thompson has been an absolute force, pulling down an average of four offensive rebounds a game, and 9.9 in total. His talent is this respect, has allowed the Cavs to generate a 28.5% offensive rebounding percentage in these 2015 NBA Playoffs; the best mark out of any team. For his part, Green has averaged 10.8 rebounds per game, including 8.3 on the defensive end. The Warriors will need to limit the Cavs’ second-chance opportunities. For this to happen, Green will need to step up; and step up, mightily. Aside from scoring buckets and preventing the other team from doing the same, the group that does the little things will win the 2015 NBA Finals. We’re talking about the team that dives for loose balls, is ferocious on the glass, and isn’t afraid to mix it up with the other club’s best player. We’re talking about the team that plays with the most heart and leaves it all on the floor. In the end, championships are won in the trenches. Fortunately for the Golden State Warriors, they have Draymond Green; an x-factor who prides himself on doing these things. And that may prove to be all the difference in the world.